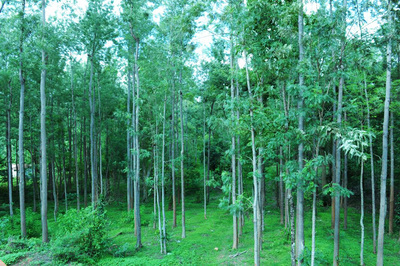 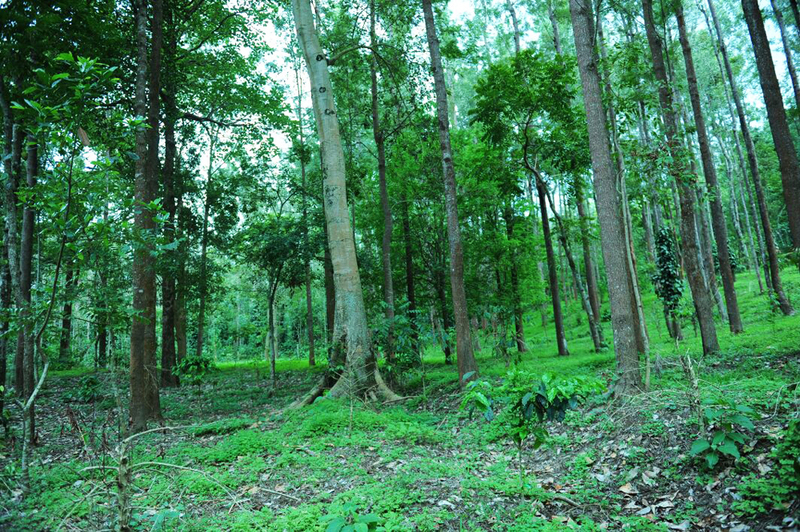 Welcome drinks, Pure malnad style food - Vegetarian/Non-vegetarian, Campfire/Bonfire, Bird watching/Bird Trial, Coffee estate tour, Nature walk, Indoor and Outdoor Games (Shuttlecock, Volleyball, Cricket, Carom, Chess), Free accommodation for children below 5 years, Cellular signals of BSNL and Airtel, 24 hours hot and cold water. 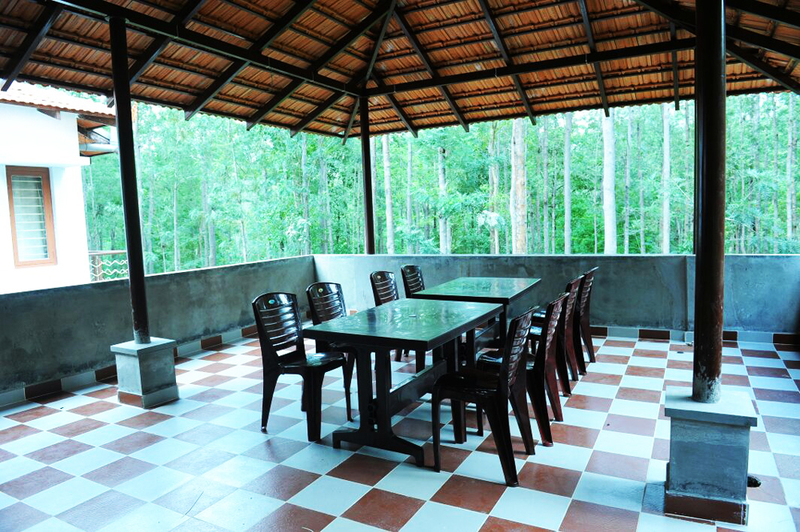 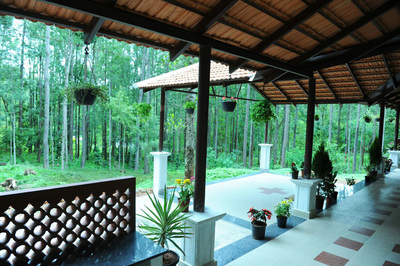 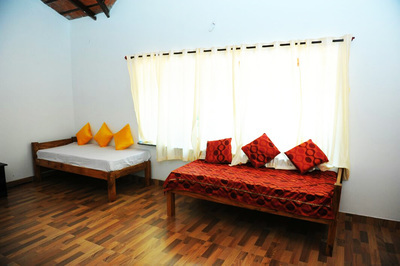 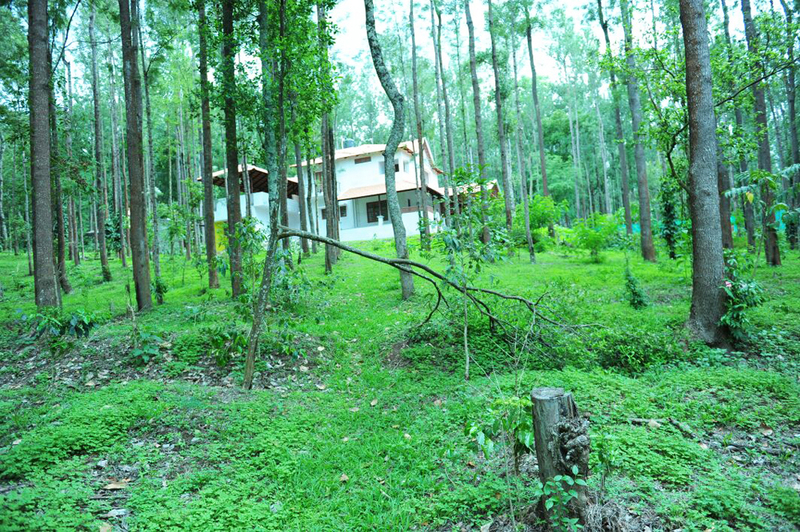 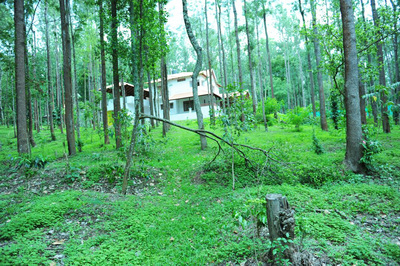 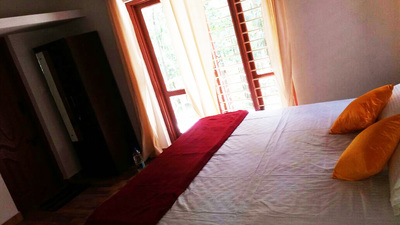 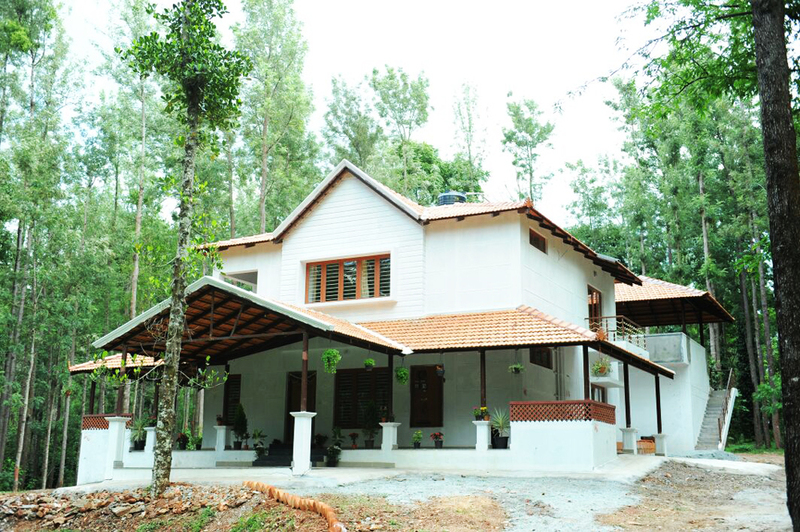 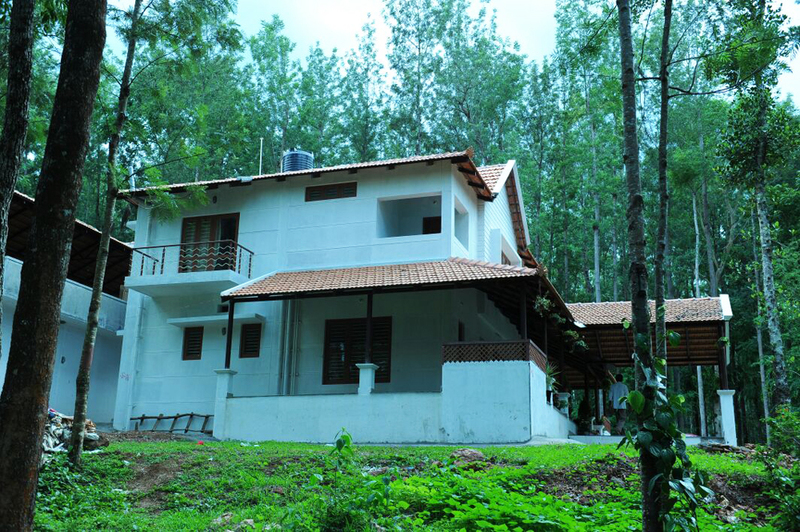 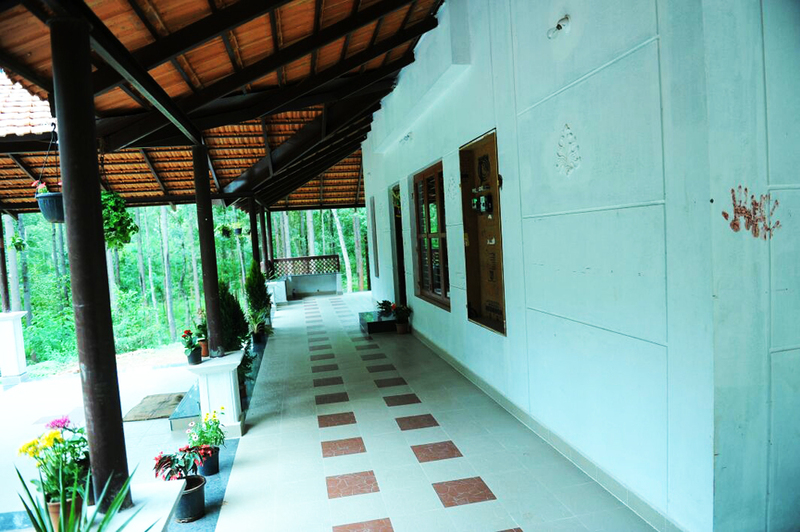 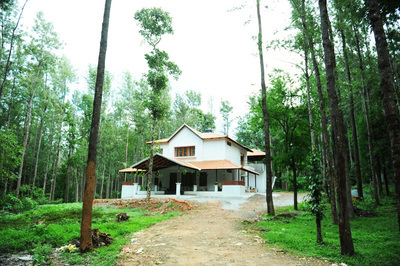 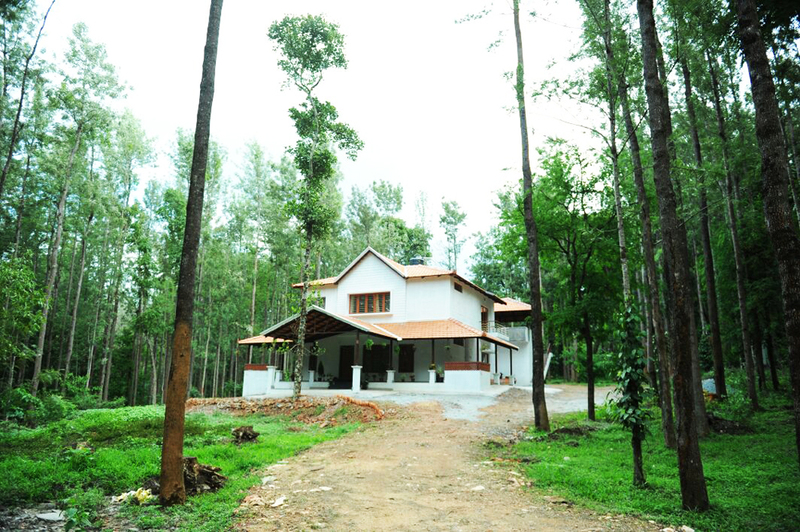 Dasarahalli Homestay is located in Dasarahalli close to Kaimara. Our accommodation is ideal to visit local sight seeing places like Mullayyanagiri, Seethalayyanagiri, Honnamanahalla, Jhari Falls, Datthapeeta/Bhababuddengiri, Manikyadhara, Kemmannugundi, Kallathgiri Falls and Shanthi Falls. 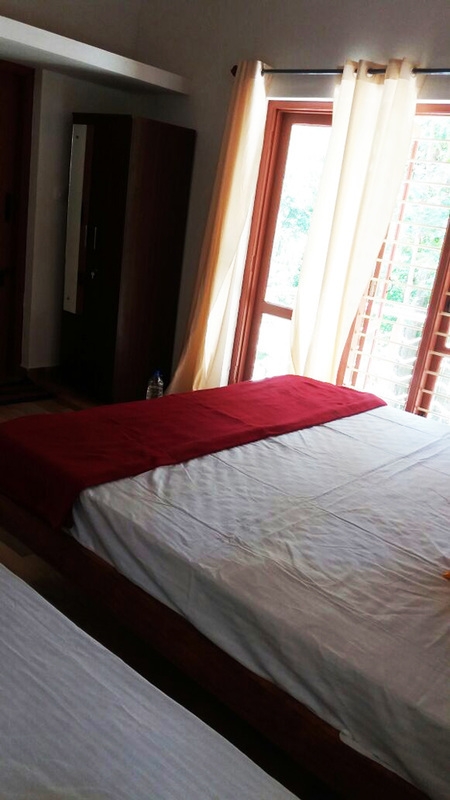 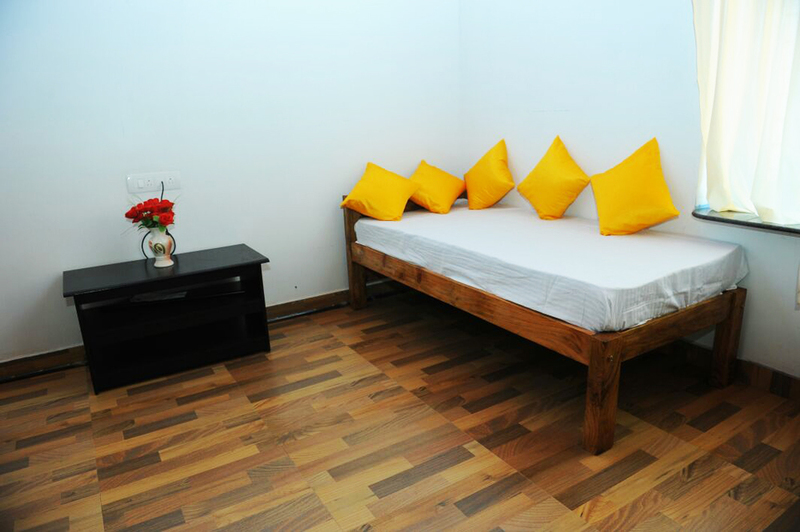 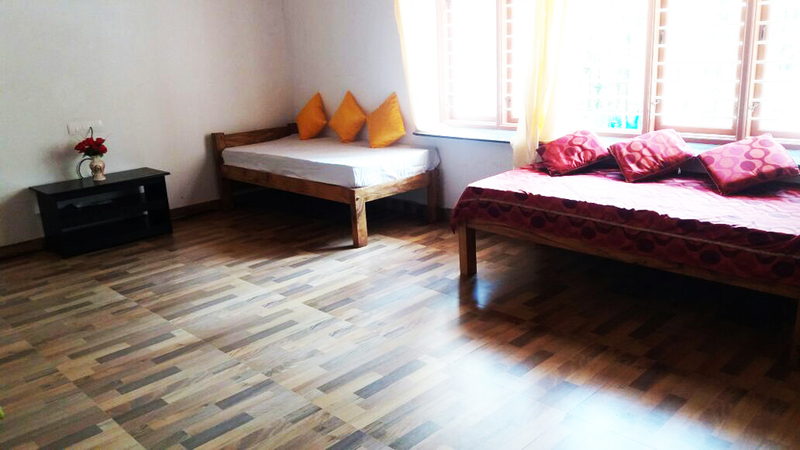 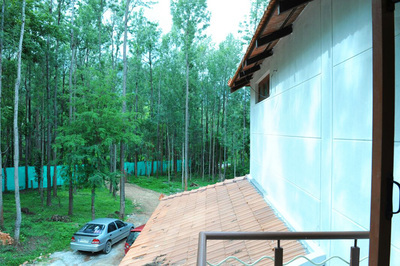 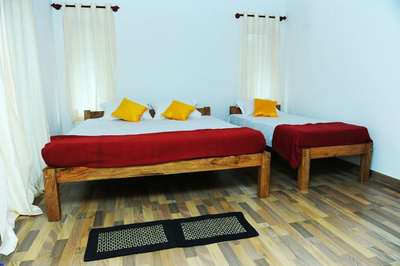 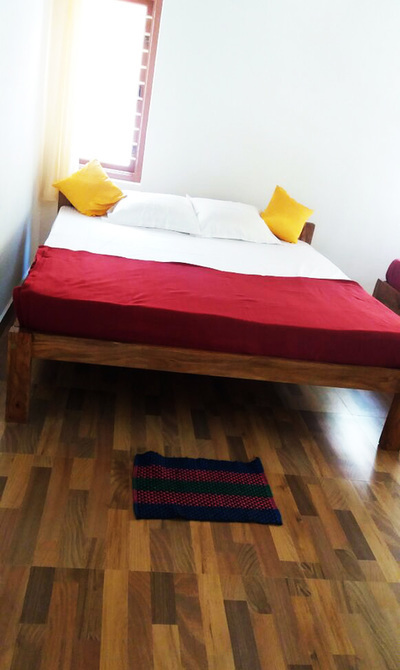 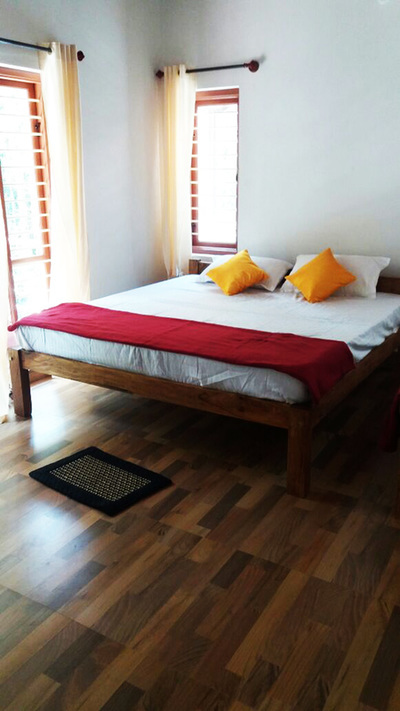 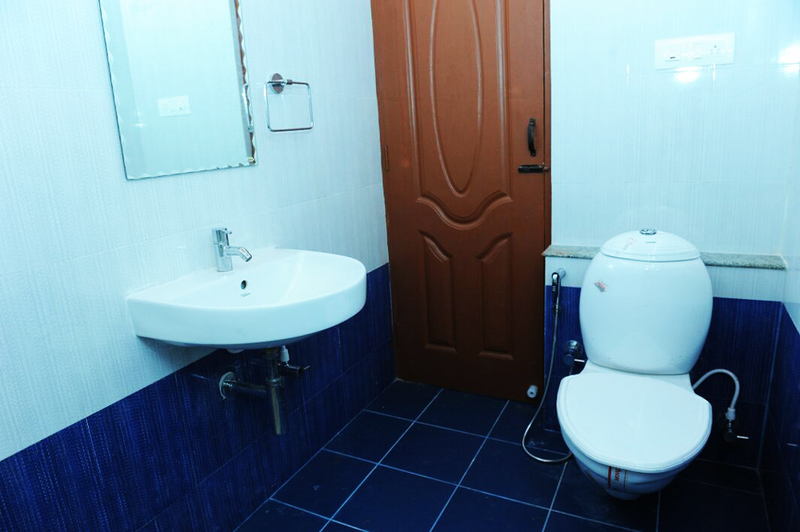 Homestay has four bedrooms in total, in that we are providing three rooms to guest and each room has one king size bed and one single bed with attach washroom.